Pretoria – The University of Pretoria has proposed that all its lectures be offered in English only, according to a statement on its Facebook page on Monday morning. After days of protests against its language policy, the university announced: “Following many queries, the University wishes to clarify that the proposed way forward on the language policy is that all lectures should be offered in English only. Read also: Stellenbosch Uni’s defence of Afrikaans wins day; but what’s true motive? 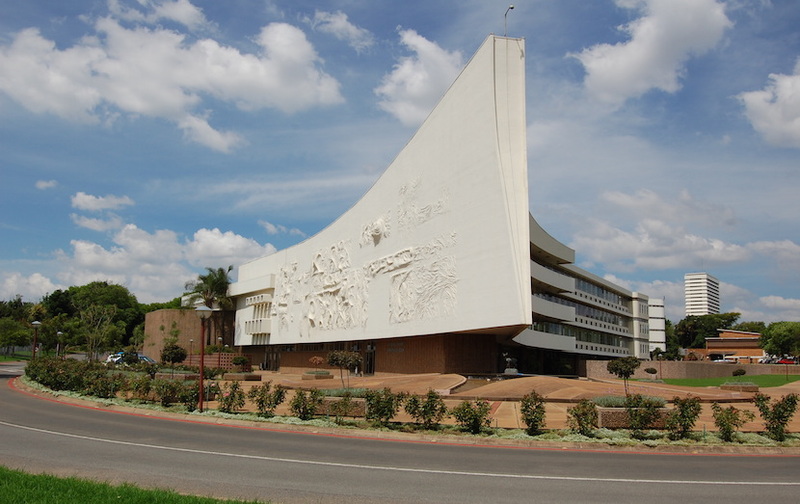 The admin building at the University of Pretoria, called ‘The Ship’.